Interested in making a payment by check? 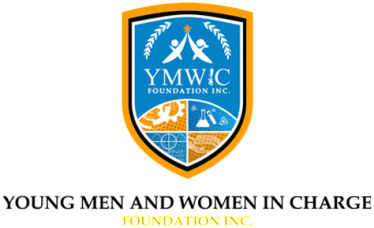 Please make checks payable to: YMIC Foundation, Inc. and your contribution will be 100% tax deductible in accordance with IRS rules and regulations. © 2018 YMWIC. All Rights Reserved.